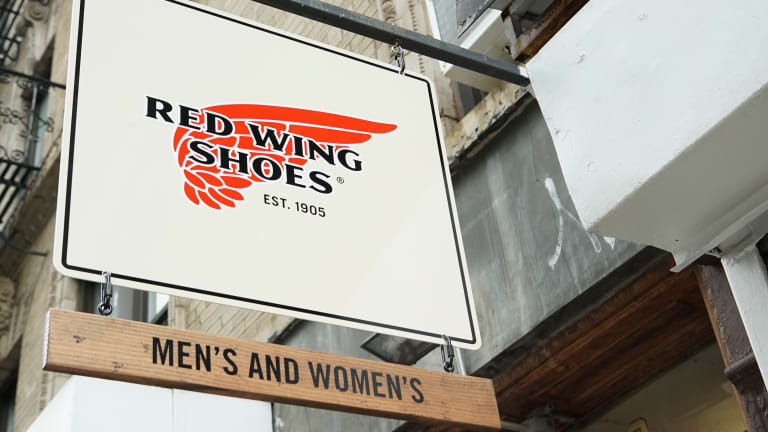 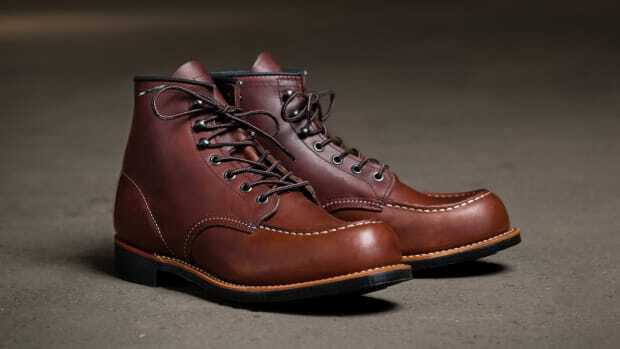 Red Wing Heritage is coming to the east coast with a new pop-up shop in Manhattan. 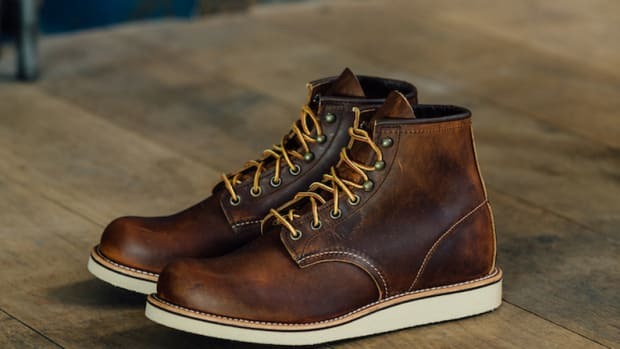 Located in the SoHo district, the shop is their first store in New York and will feature a wide selection of the brand&apos;s staples including the 875 6-Inch Moc Toe, Beckman Round, and the Blacksmith. 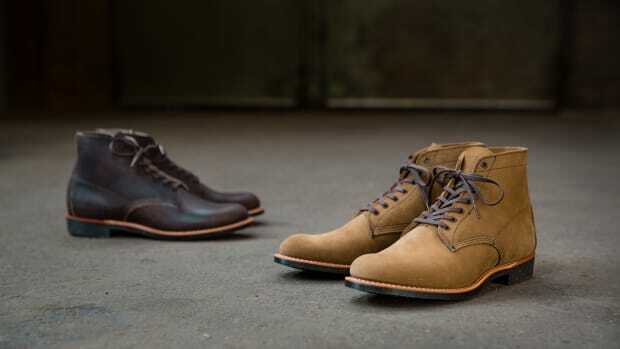 There will also be a selection of accessories that include everything from belts to socks and boot maintenance products. 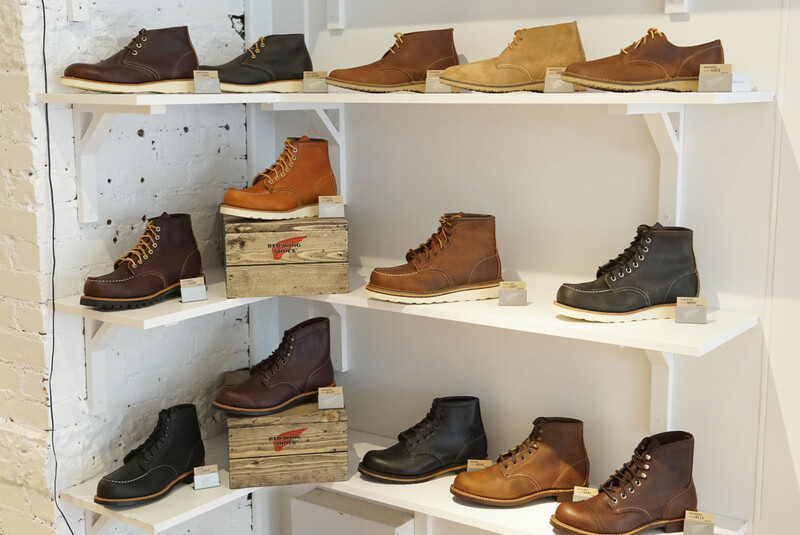 The shop will be open until September 23rd and is located at 98 Thompson St.
A new classic to add to the rotation.